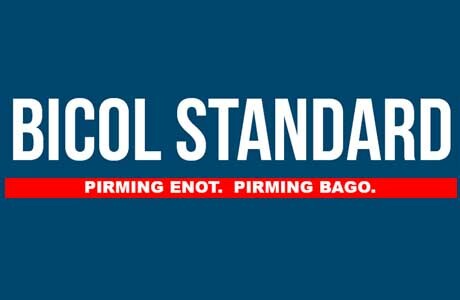 SORSOGON CITY 9/13/17 (Bicol Standard)--A barangay councilor listed in President Rodrigo Duterte's list of narco-politicians, was arrested for violation of the Comprehensive Dangerous Drugs Act of 2002 last night. According to PSupt. Edison A. Dumangas, Sorsogon City police chief, the arrest of suspect Sigfredo Noel Serrano Decano, was made in Deocareza St., Barangay Poblacion, Bacon District, Sorsogon. Confiscated from the suspect were sixteen pieces of heat-sealed white crystalline substance believed to be shabu. The arrest was implemented by force of the search warrant issued by Judge Rofebar F. Gerona of RTC Branch 53.